Refrigerated vans and trucks carry expensive and fresh cargo. 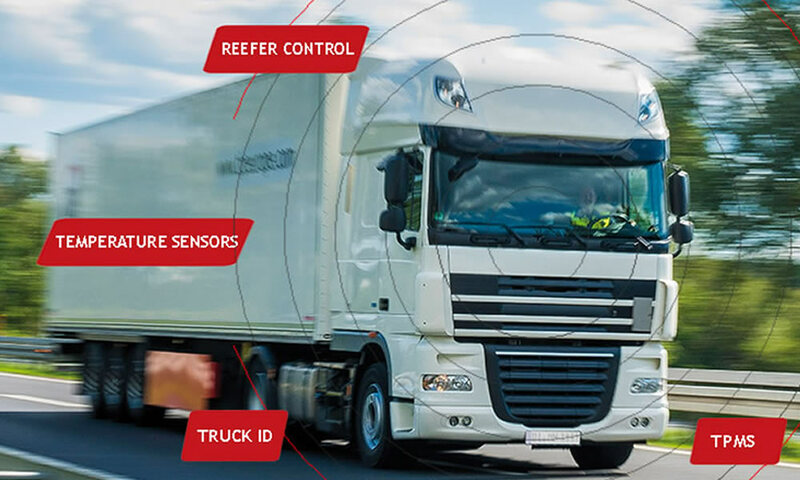 To secure the frozen food (Cold) storage trucks and its goods, fleet owners must be aware of real-time location of each vehicle and its consistence with temperature control objectives. Managing reefer trucks have always been tedious, expensive, incompetent and time-consuming. 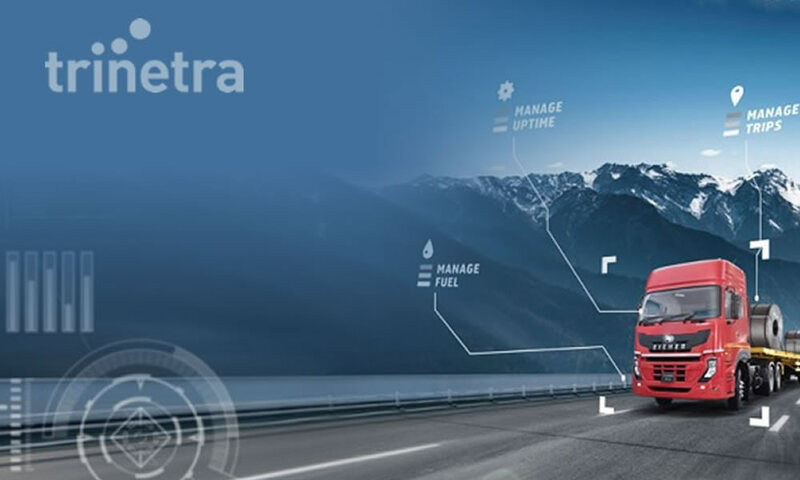 Are you fed-up with inappropriate control and spending too much for managing & enhancing the productivity of refrigerated trucks? You don’t have to worry anymore! 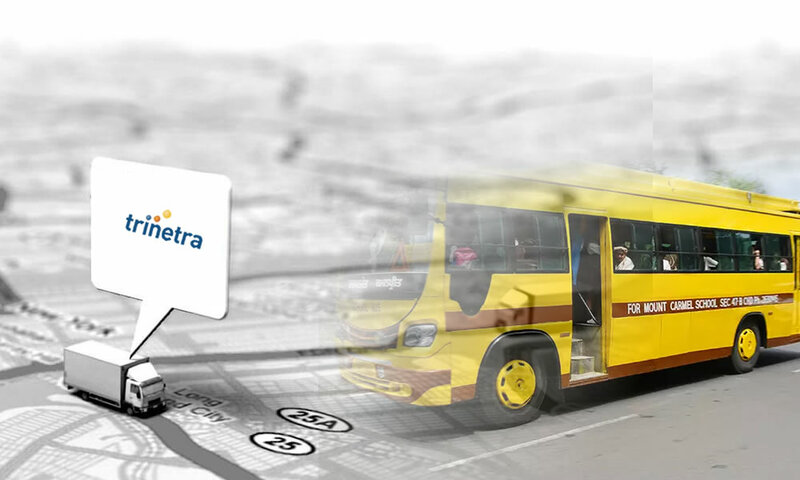 It’s very simple with gps vehicle tracking & temperature sensing solutions and we will discuss about it in-detail here. 1) Track the temperature in the truck’s refrigeration unit and provides real time alert notification if the temperature limits are violated. 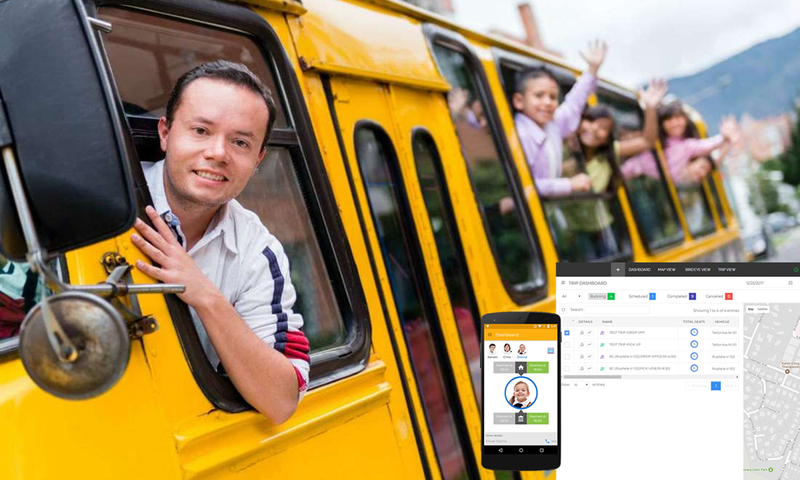 2) Diagnostics issues can be tracked and if there’s some problem with the refrigeration equipment, the truck can be immediately diverted off with its route for quick maintenance. Frequent temperature tracking of the truck’s refrigeration units will highly help in avoiding the spoilage of perishable goods. 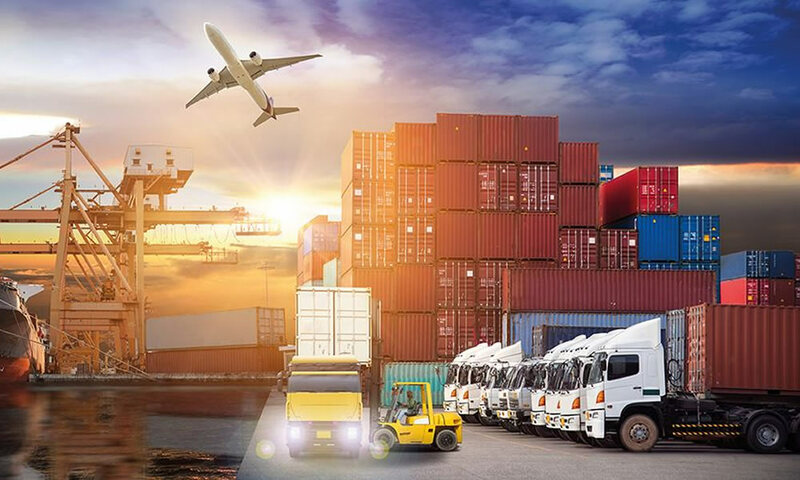 GPS fleet tracking solutions coupled with temperature sensors in refrigerated trucks can communicate all the sensory data to the fleet management software, allowing fleet owners to know the status of all goods in the refrigerated trucks.